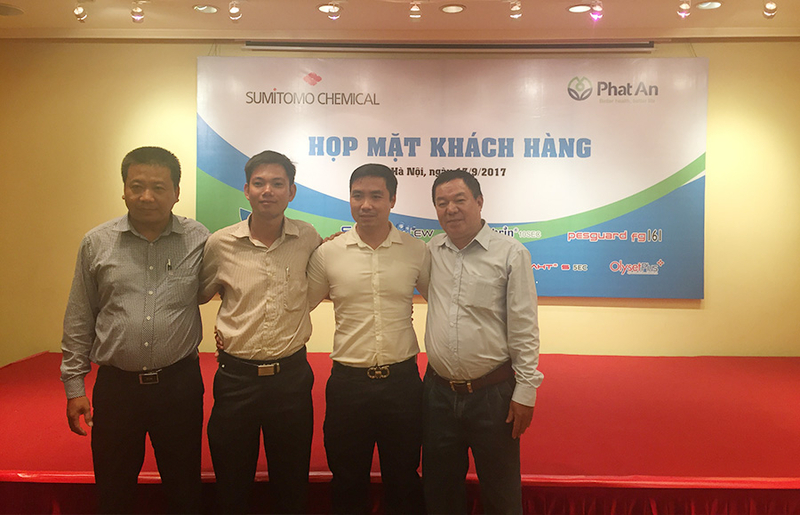 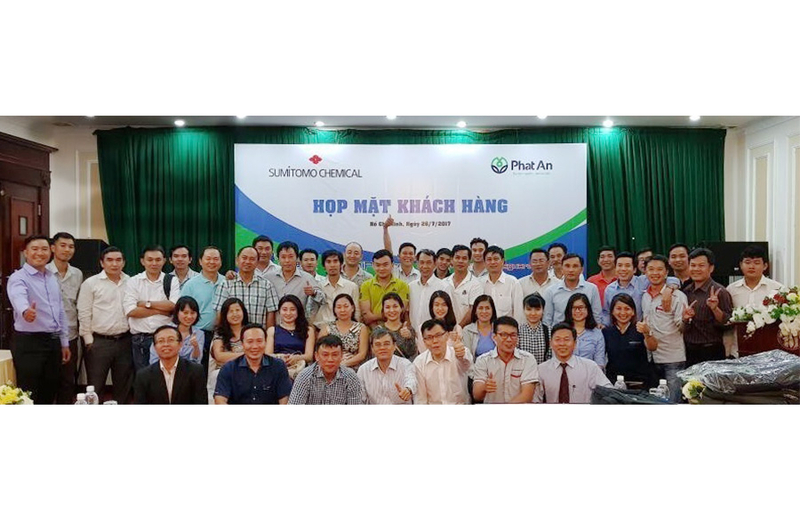 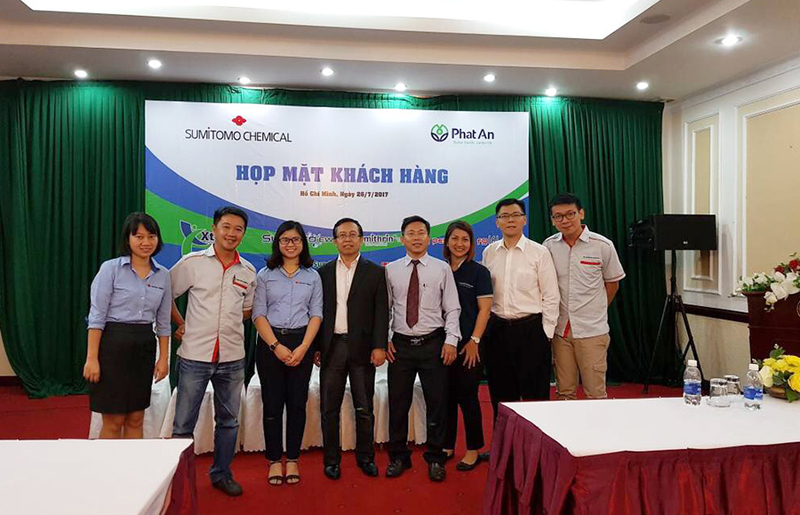 The Sumitomo Chemical refresher workshops was conducted jointly with local distributor, Phat An Trading to introduce the branded products with latest technology invention to pest control professional in the market. 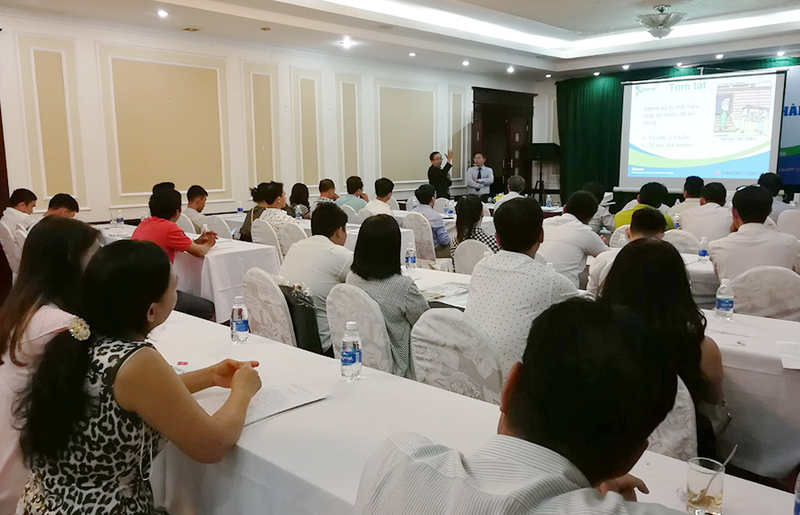 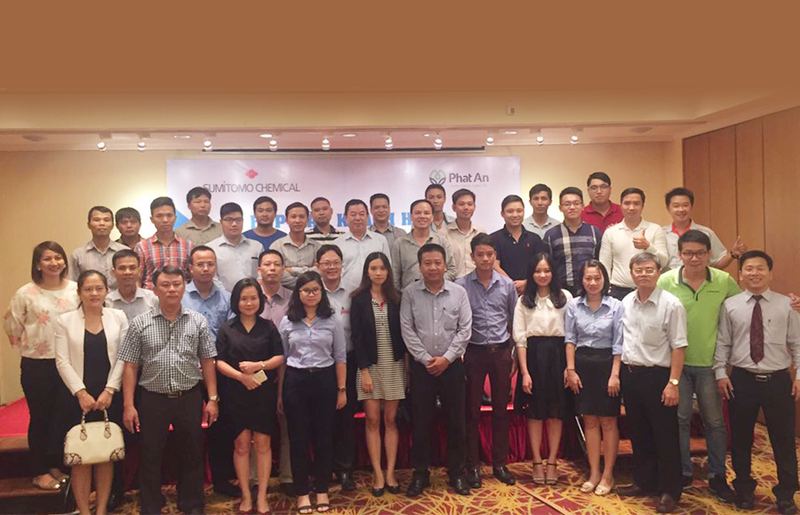 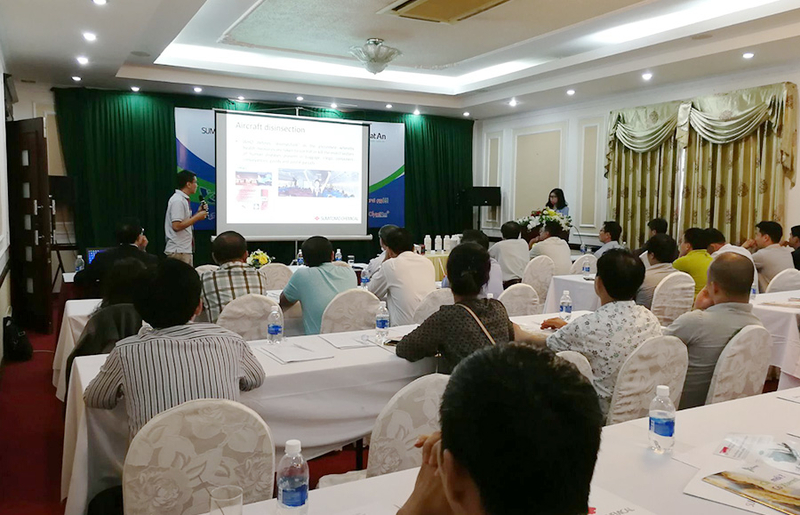 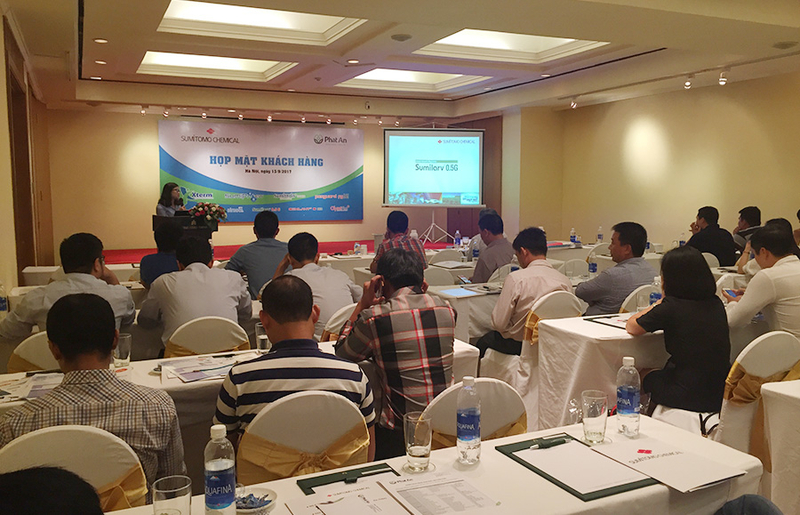 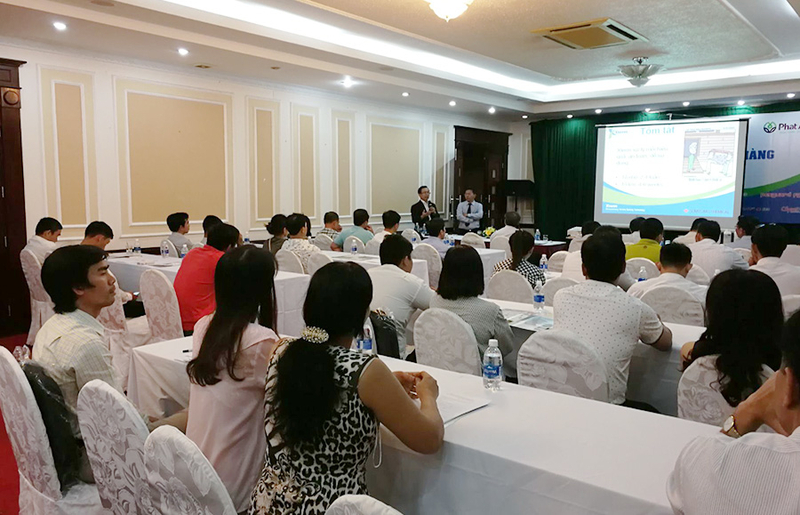 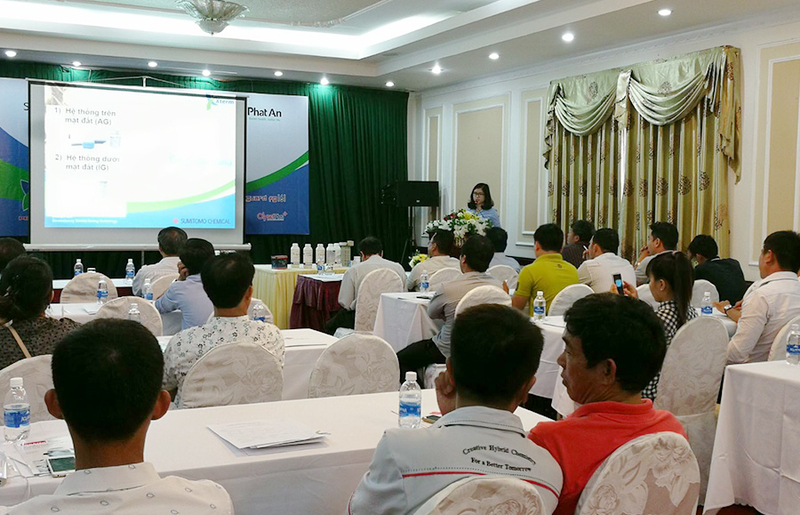 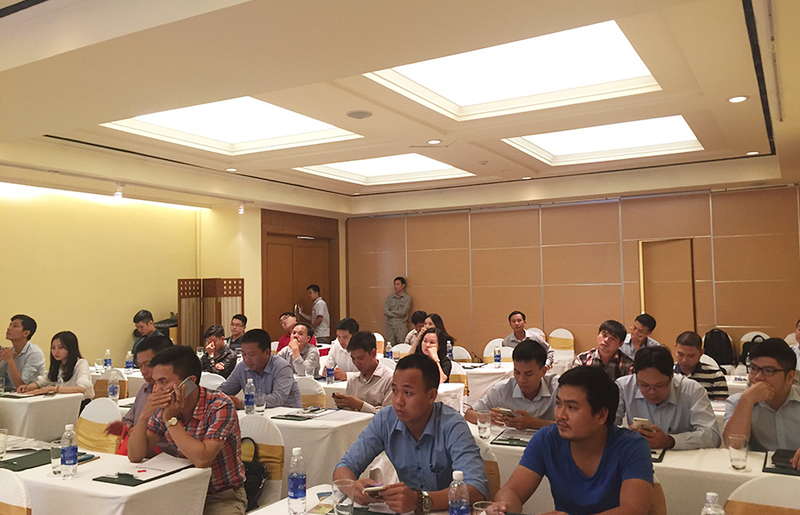 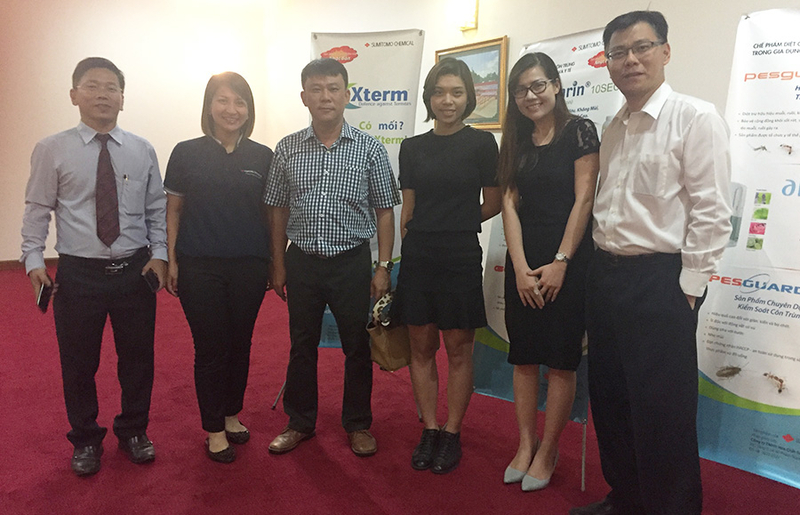 The workshop attracted about total 60 pest control professional from Ho Chi Minh and Hanoi city. 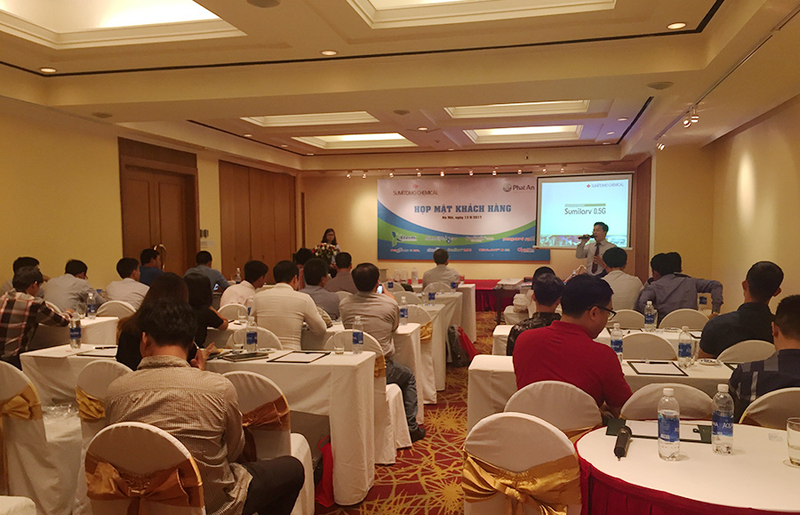 We look forward to have another workshop in the Vietnam again next year.